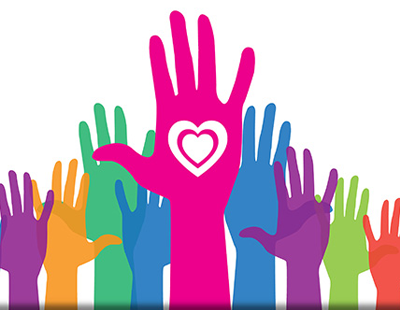 The London Marathon may have been and gone but there are plenty of agents and others in our industry still prepared to put their best feet for good causes - thank goodness! 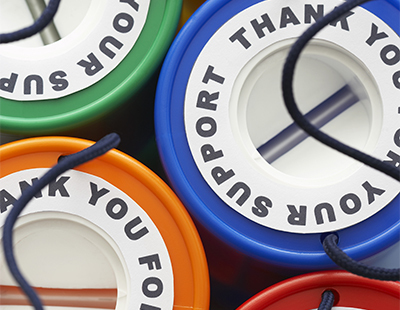 If you want to share your fund-raising exploits, drop us a line here press@estateagenttoday.co.uk and we’ll do the rest. Fine & Country Foundation: Fine & Country Canary Wharf took advantage of being on the London Marathon route by collecting £366 for a Nepalese village, Thangpalkot1, from runners and bystanders passing the office. “Every year our stand gets bigger and better. The generosity of the public is so overwhelming and it has made us all even more excited to visit Nepal next month. The sheer amount of people that turn out make the day a special occasion in our calendar and we cannot wait for next year” says Paul Kirby, associate director. Trekkers from Fine & Country are hiking in Nepal this May to support the residents from the remote hillside village. The donations raised from this fundraising event will supply the building materials for another new house through The Fine & Country Foundation. Oxfam and The Gurkha Welfare Trust: It’s described as the UK’s ultimate team endurance challenge, but that isn’t stopping four second charge industry leaders coming together to raise money for two charities by trekking 100km across the South Downs Way, Hampshire. Mortgage Brain’s Jonathan White, United Trust Bank’s Buster Tolfree, Norton Finance’s Paul Stringer and Fluent Money’s Paul Ford, are currently preparing for one of the toughest challenges of their lives as they attempt to raise £4,000 for Oxfam and The Gurkha Welfare Trust by taking part in the 2018 Oxfam Trailwalker event. The four intrepid fundraisers – affectionately named ‘The Second Chargers’ – will put their best feet forward on July 13 and will have 30 hours to complete the gruelling challenge. Individual and group training is well underway and a 35km day/night team practice is scheduled for June in Derbyshire. Agents Giving: Agents - are you ready to get sweaty, muddy, up close and personal with your colleagues at The Agents Giving Love Mud Challenge powered by Nuclear Races? This Agents Giving Love Mud Challenge will be held on Sunday May 20 in a secret bunker estate in Brentwood, Essex. It’s not too late to enter, you can enter your team of as many people as you wish today. To sign up your team contact Agents Giving for registration details. 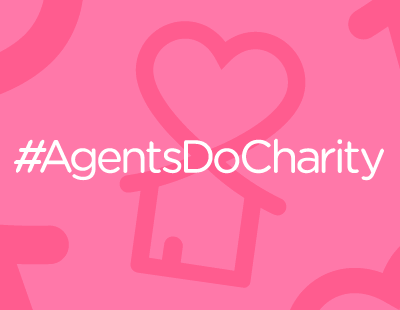 For more information on The Agents Giving Love Mud Challenge, please contact Vikki Girton – Tel: 01372 370895 / or info@agentsgiving.org / or visit the website at www.agentsgiving.org. Fine & Country Foundation: Agents from Fine & Country have slept rough to raise awareness of homelessness in their area for the second year running. Claire Heritage from the agency’s Rugby office says: “Compared to previous years, we were fortunate with the weather. It was refreshing to do the event when it wasn’t snowing for a change." Zoe’s Place: Loveitts Estate Agents are partnering up with Zoe’s Place to make it a hat-trick, as they continue raising crucial funds for the much-renowned children’s charity. Now in their third year as Loveitts’ nominated charity, Zoe’s Place has reaped the rewards in recent years with the staff and colleagues of Warwickshire’s oldest existing estate agents raising over £15,550 since their partnership began in 2015 with over £8,500 raised in 2017 alone. Their well-received golf day has particularly found great success in recent years since the estate agents first teed off in 2015 for the children’s hospice. Last year’s tee-off alone saw the estate agents raise an incredible £3,500. The agency says it aims for 2018 to be the most successful ever.